The final deadline for all submissions for 116th AIA Annual Meeting, which will be held in New Orleans, Louisiana, January 8-11, 2015 is rapidly approaching. Submissions are still being accepted for any open session paper or poster presentation. We would also like to encourage undergraduate students to submit to the new undergraduate poster and paper sessions. Full details on all submission types and submitting requirements are available in the Annual Meeting section of our website. Questions about the online submission process may be directed to 2015annualmeeting@aia.bu.edu. 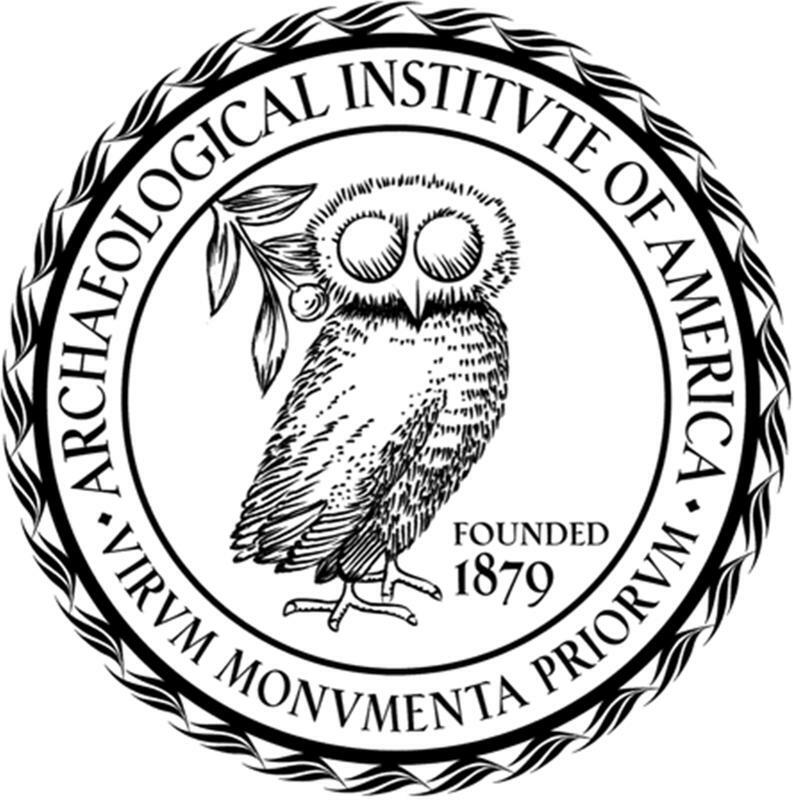 All submitters are encouraged to review the full Call for Papers (available at http://aia.archaeological.org/webinfo.php?page=10453) prior to submitting. All submissions must be completed by August 17th and the administrative fee must be paid for any paper submitted after the August 3rd deadline. Supplementary Content (http://www.ajaonline.org/imagegallery/1802) accompanying “Cult, Continuity, and Social Memory: Mycenaean Eleusis and the Transition to the Early Iron Age,” by Michael B. Cosmopoulos (http://www.ajaonline.org/article/1801). Supplementary Content (http://www.ajaonline.org/imagegallery/1804) accompanying “Making the Lion Gate Relief at Mycenae: Tool Marks and Foreign Influence,” by Nicholas G. Blackwell (http://www.ajaonline.org/article/1803).